March into the age of Eye Care 2.0*6 with TÜV Eye Comfort Certification. HONOR 8X Max is designed with optimal photobiology safety in mind. 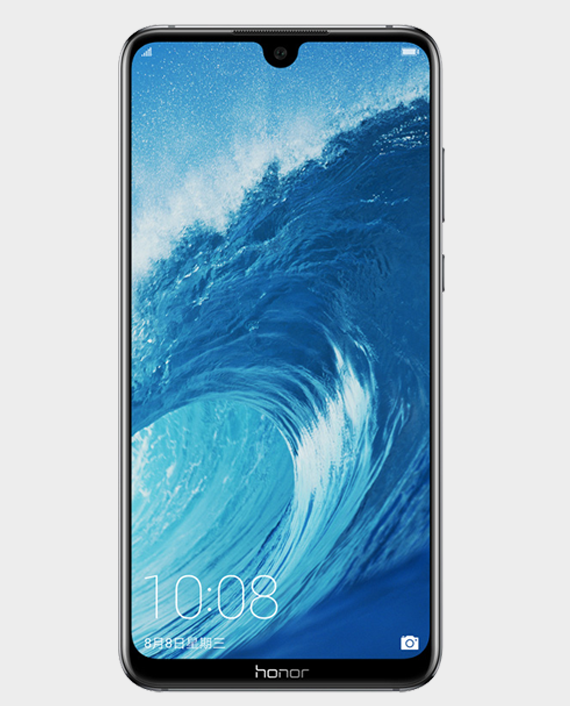 This amazing and latest dual sim smartphone from Huawei Honor is equipped with display features that offer blue light screen filtration and adaptive screen brightness capabilities to reduce damage caused to the eyes by long-term use of mobile phones. HONOR 8X Max, the best FullView Display smartphone available today, is unrivalled in terms of in-hand comfort and visual experience. HONOR 8X Max is ergonomically designed with a traditional 6.3-inch screen feel*4. The sleek double-texture design creates dual light beams on the 3D curved glass back, creating a whole new dimension in the world of smartphone aesthetics. 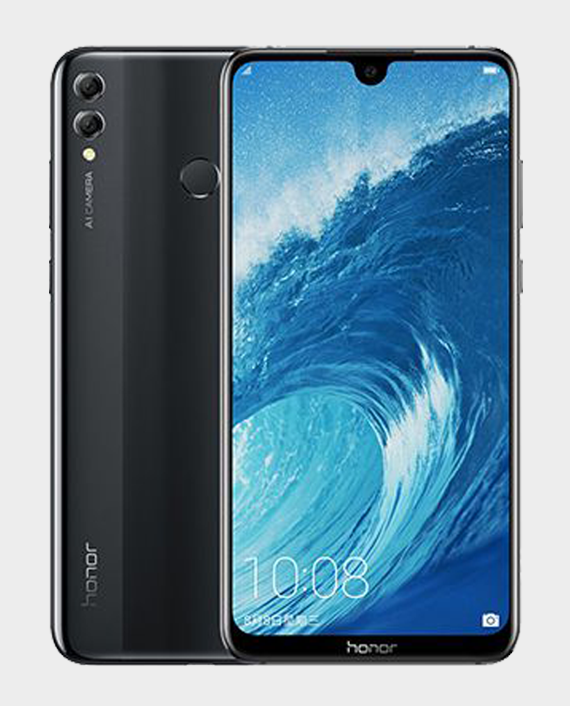 The best dual sim android smartphone this year, HONOR 8X Max, is fortified with external volume recorded at 80 dB/30cm*4 and dual stereo speakers built with a dual-amplifier structure that deliver uniform sound field coverage for a superb audio experience. Applying Dolby Atoms technology*3, HONOR 8X Max also offers a 360 degrees surround-sound effect which boosts your audio experience to the next level! You will have an extraordinary entertainment experience flowing with breathtaking realism. The all new HONOR 8X Max is powered with a massive 5000mAh battery*2 coupled with a Smart Power Saver to boost battery standby time by more than 5% *4. This battery has been tested to last 1.54 days *4 for heavy usage users, whereas for normal users *4, the device supports up to 20 hours of continuous video-streaming, 12 hours of game-playing, 72 hours of music-streaming and 15 hours of karaoke entertainment *4. Powered by the Snapdragon 660 eight-core processor, the HONOR 8X Max delivers an accelerated mobile gaming experience to ensure smoother and more immersive game enjoyment. With a 4GB RAM to enable smooth multi-tasking, the 128GB storage option can easily store more than 300 episodes *7 of your favorite TV shows and more. Not only that but the selfie camera phone, features a triple-memory card slot where you can further enlarge the storage size up to 256GB. HONOR 8X Max is with no doubt the best dual AI camera android phone. It Features AI photography with advanced image processing and real-time recognition of 500 scenarios in 22 categories! HONOR 8X Max also enables you to effortlessly capture professional-quality images with astounding clarity, detail and vibrancy!